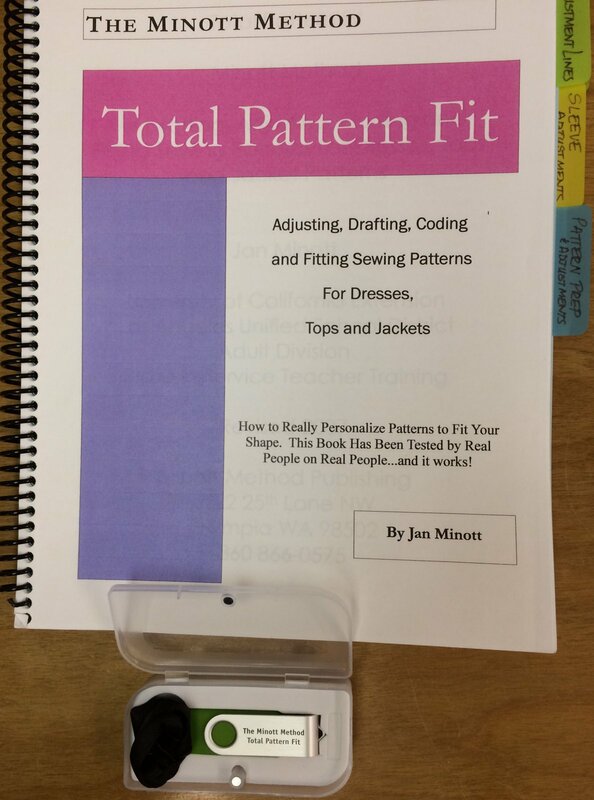 This is an easy method of adjusting commercial patterns by Jan Minott "Total Pattern Fit" may be emailed to you in a digital version. This book focuses on Adjusting, drafting, coding and fitting sewing patterns for Dresses, Tops and Jackets. You may order both and save money. Click here. A printing release will be sent allowing you to have this printed into a book like I did for teaching.